I first came to know John Zorn’s music from his band Masada, a jazz quartet recalling Ornette Coleman, at least to my ears. He made a series of ten recordings, all named using the first ten letters/numbers of the Hebrew alef-bet (Alef, Bet, Gimel, etc.). He also released several live dates with this same line-up: Zorn (alto saxophone), Dave Douglas (trumpet),Greg Cohen (double bass), and Joey Baron (drum set). On occasion, different drummers filled in for Baron – most regularly Kenny Wollesen. These recordings were all released on Zorn’s record label Tzadik. 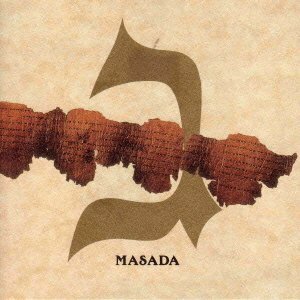 By the end of 2004, Zorn had composed over 300 new tunes for the “second” Masada songbook. Some of the new tunes were debuted at Tonic in December 2004, as a mini festival. Tzadik has released a series of CDs of these songs played by various ensembles, including the Masada String Trio, Marc Ribot, Koby Israelite, Erik Friedlander and others as the “Masada Book 2: The Book of Angels” collection. 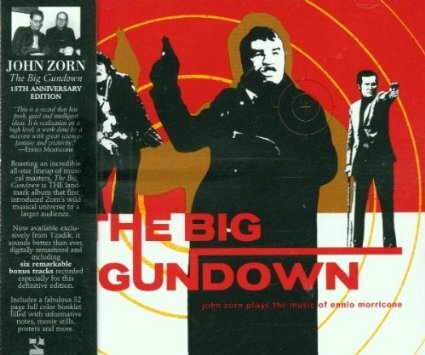 Zorn’s breakthrough recording was 1985’s widely acclaimed The Big Gundown: John Zorn Plays the Music of Ennio Morricone, where Zorn offered radical arrangements of themes from The Big Gundown (1966), Once Upon a Time in the West (1968), A Fistful of Dynamite (1971), and Once Upon a Time in America (1984), that incorporated elements of traditional Japanese music, soul jazz, and other diverse musical genres. The Big Gundown was endorsed by Morricone, who is quoted as saying: “This is a record that has fresh, good and intelligent ideas. It is realization on a high level, a work done by a maestro with great science-fantasy and creativity … Many people have done versions of my pieces, but no one has done them like this”. Two other critically acclaimed releases on Nonesuch followed; Spy vs Spy in 1989, and Naked City in 1990, before Zorn left the label. 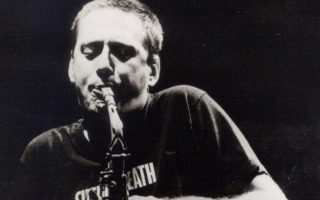 There is much more to John Zorn’s career and I encourage you to check out his music in all its expressions. ‹ PreviousBohuslav Martinů : the Czech Stravinsky?